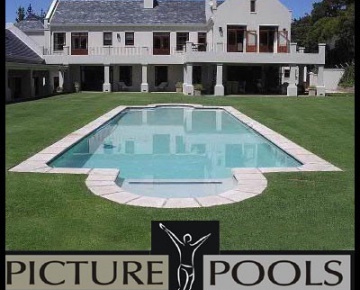 A listing of South African swimming pool builders in the Western Cape. 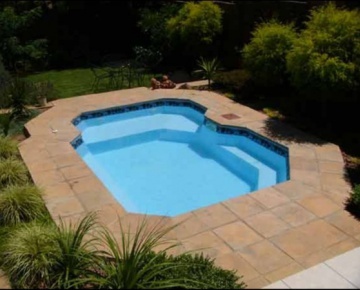 Pooltopia is situated in Cape Town and specialises in the installation of fibreglass swimming pools, spa pools and jacuzzi's. 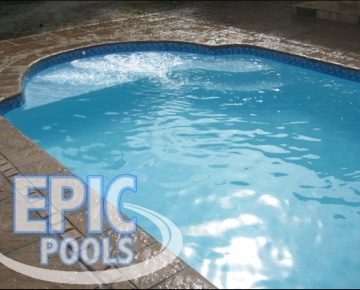 Pooltopia has many years' experience in the field and a reliable work ethic regarding equipment sales, service and installation. 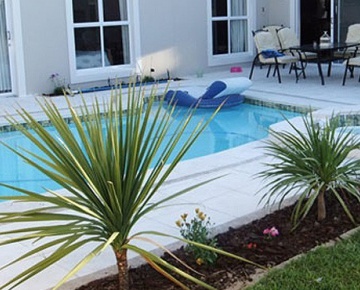 It is important to Pooltopia that their clients have peace of mind throughout the whole installation process and new pool owners can rest assured that even if they've never had a pool before, Pooltopia will make it easy for them by giving them and professional advice on how to maintain the swimming pool after installation. Pride Pools International was founded by Graham & Paul Thorne who bring more than 80 years of expertise to the industry. We pride ourselves on the reputation we have built over the years and the creative approach and in depth understanding we take when engaging in projects. 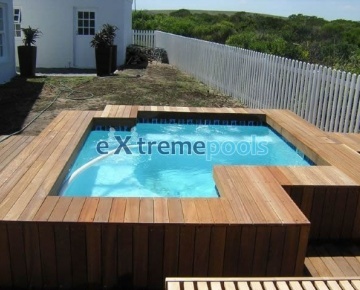 Extreme Pools is a leading supplier of Quality Fibreglass Swimming Pools in Cape Town, South Africa. 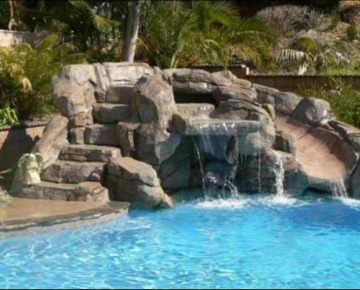 Theyare able to provide a great deal for new pool owners. 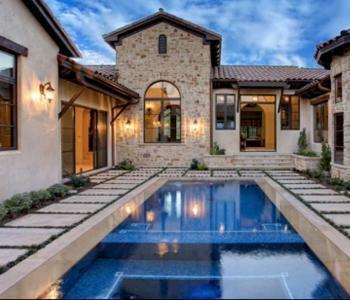 Picture Pools is an owner-managed pool company. The entire staff has a hands-on approach and attitude. They strive to meet the needs of their clients more comprehensively than any other swimming pool company. A culture of service, commitment, dedication and a focus on quality are the reasons for their success. 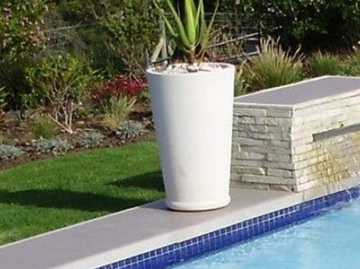 The main feature of a Picture Pool Fibreglass pool is its flexibility. 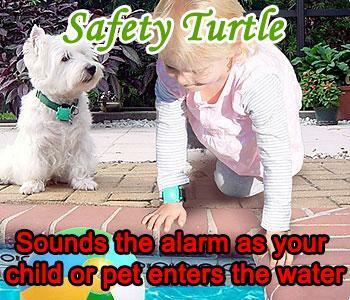 Their pools absorb ground movement, which results in extra strength. This means that you can have it installed in any form of soil, even clay! The installation is quick and easy and does little damage to the surrounding garden. 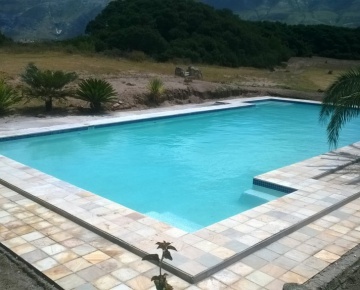 Nyathi Rock Pools (Pty) Ltd is a Owner run company. 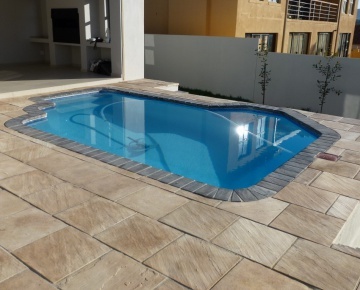 We build pools on the basis of Trust, Honour and Integrity ensuring our clientel our best service at all times. 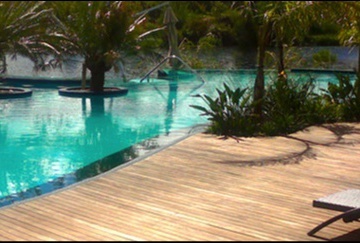 Pool and Deck specialises in natural rock pools. We also have experience in building Koi ponds and filtration. 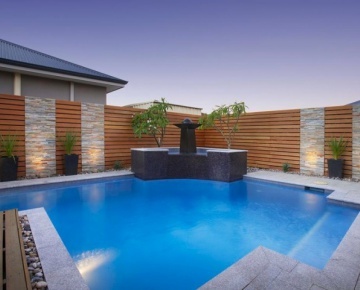 All pools are built with 30 MPA steel reinforced concrete and includes,lights,1m wide sandstone paving or decking,filtration,martini seats,mosaics,marble plaster in white,black or charcoal,pool cleaner,plumbing and all electrical connections. 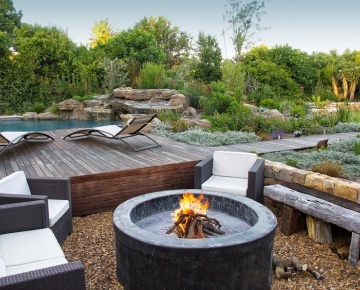 The management team of Avanti Pools has over 25 years combined experience in installing Fiberglass Pools in the Domestic market and Custom Award-Winning Gunite Pools in the International Market. 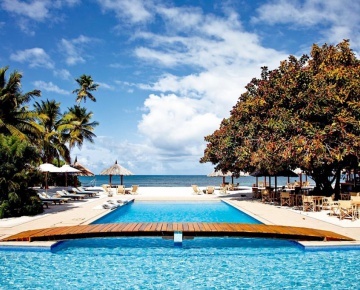 Avanti Pools offers Designer pool shapes and styles, inspired by the top design publications from around the world. 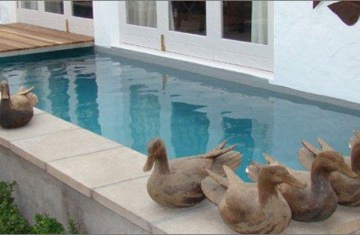 These moulds are exclusive to Avanti Pools, and are produced by us in our factory. Our product distinguishes us from the rest of the market. We pride ourselves on offering quality, high-design products, which remain budget friendly.